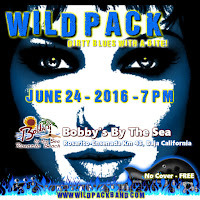 SATURDAY - JUNE 25, 2016, join WILD PACK for some Dirty Blues with Bite! 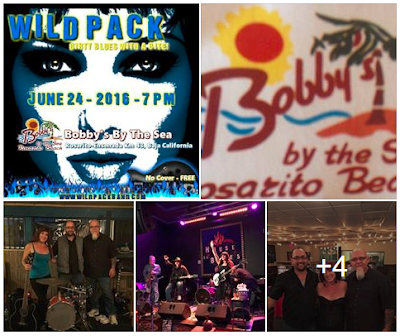 From 7-10 PM on the patio at Bobby's By The Sea! 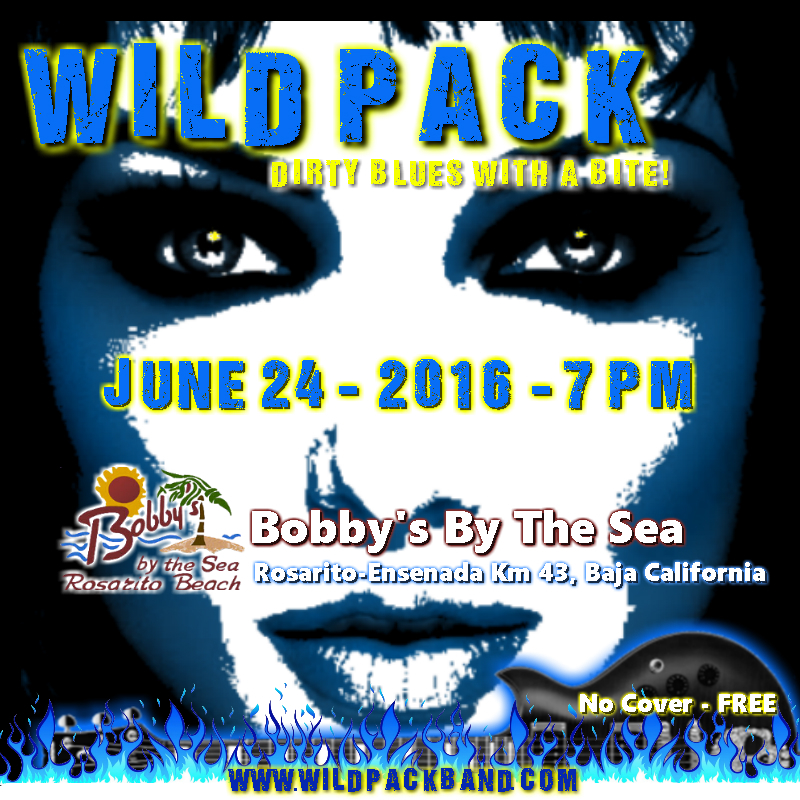 Call your friends for a WILD NIGHT ON THE PATIO!